The home inspectors of 1st Choice Home Inspections offer a variety of services for homeowners throughout the state. We have completed thousands of home inspections in nearly every region of Tennessee. Our service area includes Nashville, Knoxville, Chattanooga, Maryville, Gatlinburg, Sevierville, Pigeon Forge, Oak Ridge, Tri-Cities and everywhere in-between. Choosing the right home inspector is as important as choosing the right house. Why? Because choosing the wrong home inspection service could lead to buying the wrong house. Sometimes looks and feelings are deceiving. Don’t let the joy of moving into a new home be undermined by faulty wiring, poor plumbing, or mold. The home inspectors at 1st Choice Home Inspections wants to be the one you trust to help you protect your number one investment. Are you preparing to sell your home? You may want to consider having 1st Choice Home Inspections perform a seller's home inspection before you put it on the market. Like others, you may never have heard of the seller inspecting their own home before placing it for sale. Well, you are not alone. 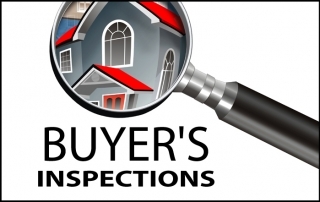 However, seller's home inspections are becoming more popular in the real estate world; let me tell you why. Traditionally, after a seller receives an offer on their home from a buyer, the potential purchaser will order and pay for a home inspection. The inspector represents the buyer and will report to them all that they find “wrong” with your home, giving them an advantage in the negotiations. 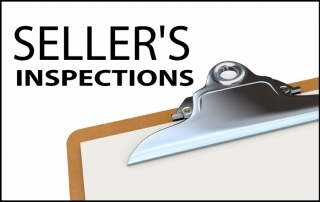 When you perform a seller's home inspection before you list it, you know going in what the issues are and can take care of them. 1st Choice Home Inspections offers independent mold testing in Knoxville (East Tennessee) and Nashville (Middle Tennessee). 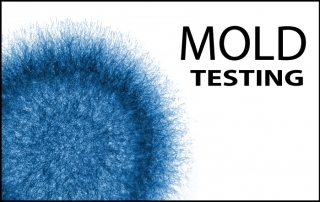 Our mold inspections and mold testing are completely independent. We do not perform any mold cleanup or remediation work. Normally, surprises are not good in real estate transactions. Don’t allow a surprise mold infestation keep you from selling your home or from buying one. Protect your investment by checking for mold, and if present, take care of it. 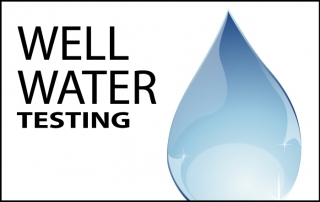 A mold home inspection is normally quick and the mold testing results are returned sometimes on the same day. In 1900, radon became the fifth radioactive element discovered. Radon is a naturally occurring element that is produced by the radioactive decay of radium 226, which can be found in many types of ores, stones, and rocks, all common to the terrain of Tennessee. Radon gas was not a known problem for homeowners until 1985. An engineer working at a nuclear power plant was found to be contaminated by radon. Stringent testing of employees at the entrance to the facility identified the problem and then found the source. 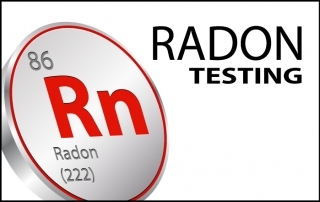 Radon is considered dangerous and life-threatening. Radon is estimated to kill 20,000 or more people per year.So be sure to get your home inspected for radon today. Many years ago, manufacturers added this mineral fiber to a diverse range of products to give it strength and added resistance to heat and fire. 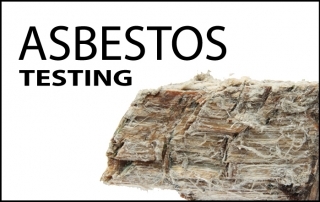 This fiber is called asbestos, and it can only be correctly identified under the lens of a special microscope. EIFS is an external finishing system commonly found on buildings in Nashville and Knoxville, Tennessee. 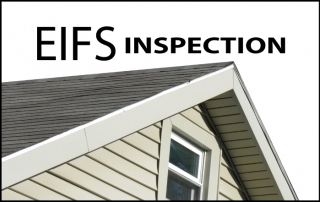 Special training, certification, and equipment are all needed to inspect this type of material properly, and the home inspectors at 1st Choice Home Inspections are both qualified and experienced to perform EIFS inspections. 1st Choice Home Inspections is a professional home inspection company based in Knoxville, Tennessee with an office in Nashville. We are experienced, trained, and credentialed to inspect your home the proper way, the very first time. If you have never purchased a home, and this is your first time going through the process, our inspectors will be there to help you understand what you need to know. 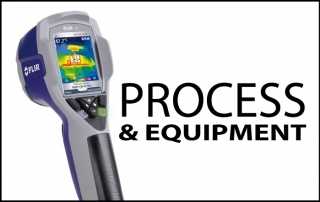 If you have a question about the home inspection process & equipment used to complete a home inspection, you have come to the right place.